Two big machine learning stories popped off this morning. Here are the latest developments sure to continue setting up Canada as an AI and machine learning hub. Element AI in Montreal will function as a ‘startup factory’ partnering with entrepreneurs, researchers, and enterprises to develop new technologies that can be spun off into new companies and solutions. 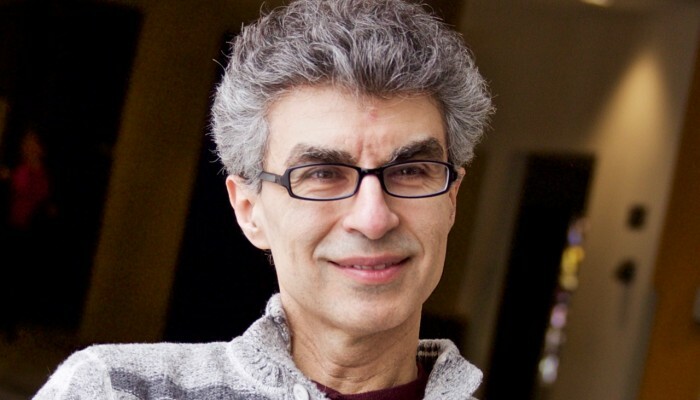 Element AI was founded by serial entrepreneurs Jean-François Gagné, who founded and exited two companies in AI and operations research; Nicolas Chapados, a co-founder of ApSTAT Technologies in 2001, a machine learning technology transfer firm; and Yoshua Bengio, a co-father of deep learning technology and the author of two books over 300 publications. Jean-Sébastien Cournoyer, a Real Ventures Partner, is also involved in Element AI. Element AI’s goal is to allow organizations to develop their own artificial intelligence strategy, and enable entrepreneurs to build products that solve their AI needs. Bloomberg did a deep-dive into Kindred, which the founding team has kept quiet about until now. Kindred was co-founded by Suzanne Gildert, who worked as a physicist at D-Wave, and D-Wave co-founder Geordie Rose. The company is working on building robots that can perform daily tasks for its users based on its observations of their routine. After leaving D-Wave in 2014, Rose and Gildert have since built 50 robots for testing purposes. For them, the best way to make robots as smart as humans is to allow them to best understand human behaviour. While the focus right now is to build robots that can mimic tasks like walking the dog, eventually they want to develop robots that can perform abstract tasks like making a person laugh if the robot intuits that they’re sad. “Humans and AIs working together to control robots are always better than either by themselves,” Rose told Bloomberg. The team currently has 34 people across Vancouver, Toronto, and San Francisco.